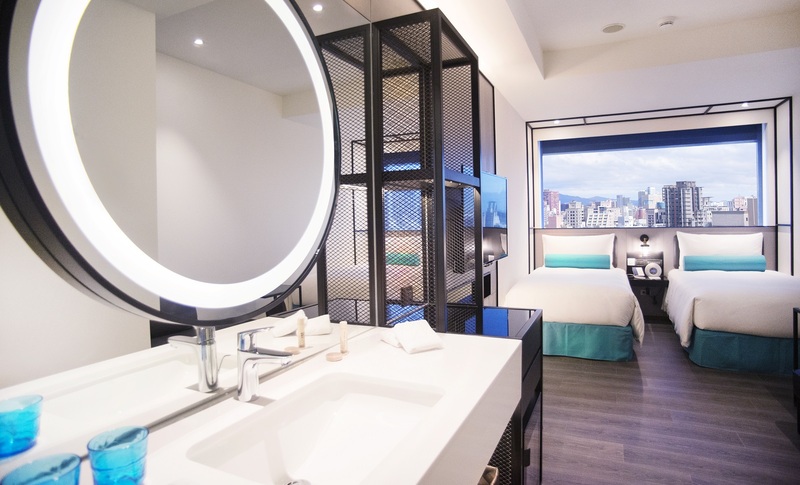 Caesar Metro Taipei presents ECO Go with You Package. Enjoy comfortable stay, you can help earth at the same time. Reduce the washing frequency of bed sheet and towels, save water and detergent to protect our environment. We gift you free breakfasts every day, and the Taiwan local eco brand O'Right Caffeine Shampoo. Thanks for your loving heart of the earth, to provide next generation a better future. 1. Minimum to stay 2 nights or above of this package, included one bottle O’right – Shan Caffeine Shampoo. Continuous nights of stay, separate booking but continuous stay will also provide once. Limited to redeem while stay. 3. To reduce washing water and detergent, room cleaning service, bed sheet and towels changing service, and amenity changing service will not provide. 4. Package exclusive on Caesar Metro website, available for any nationality guest. Breeze flow, sunshine glow, Caesar Metro presents Spring Travel 123 Package, let's have a nice trip in Taipei!